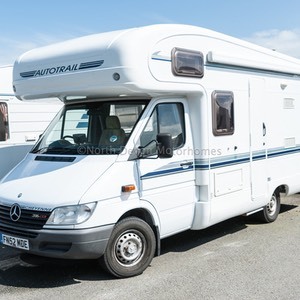 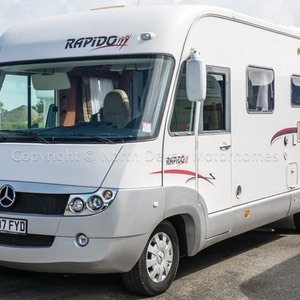 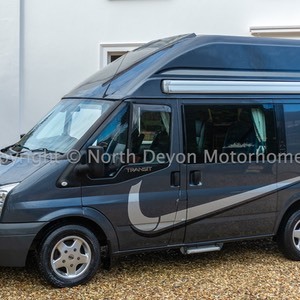 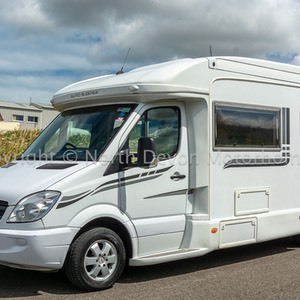 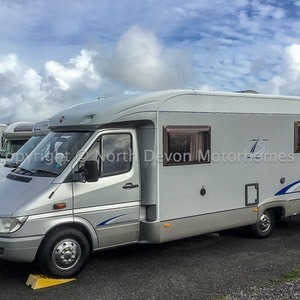 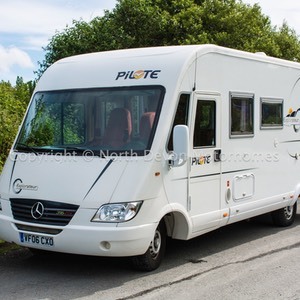 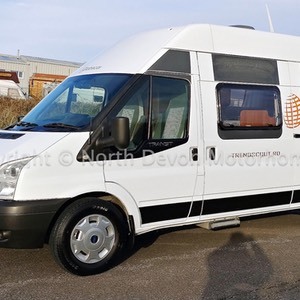 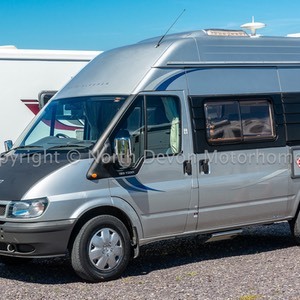 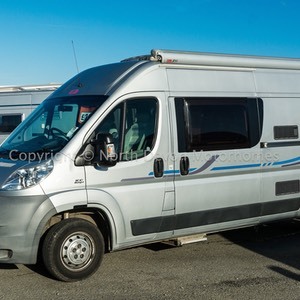 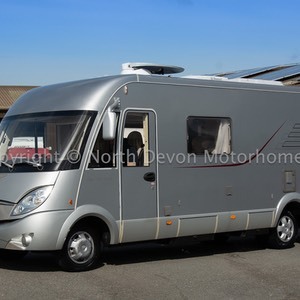 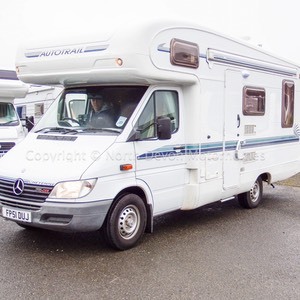 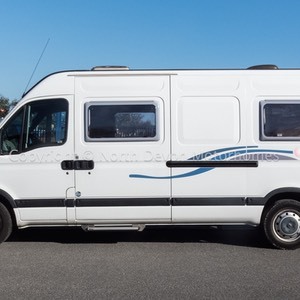 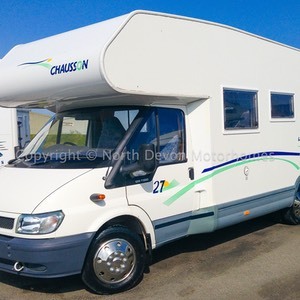 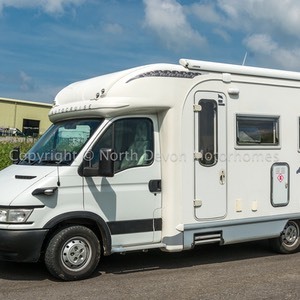 SOLD: Autosleeper Worcester, 2011, 2.2CDi Mercedes, Automatic, 2 Berth Motorhome, 34,700 Miles, One Owner from New. 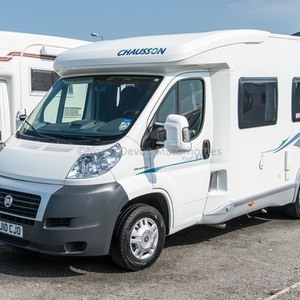 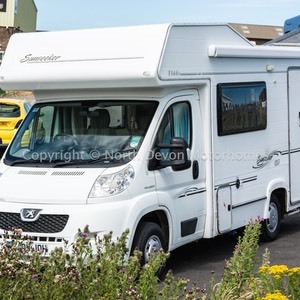 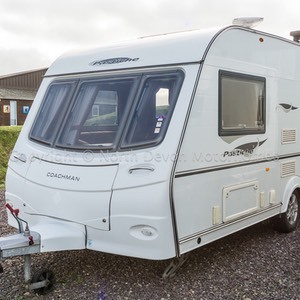 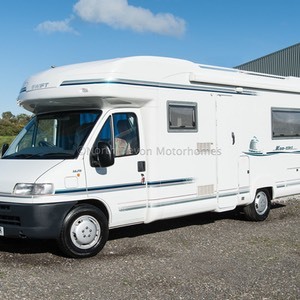 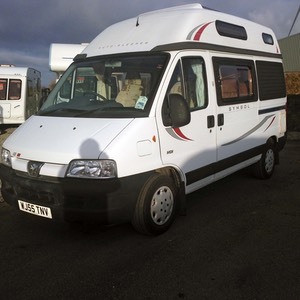 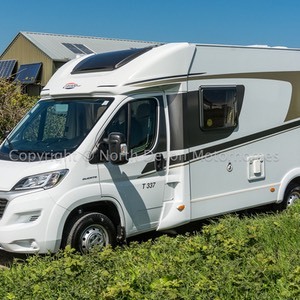 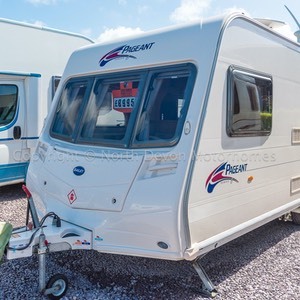 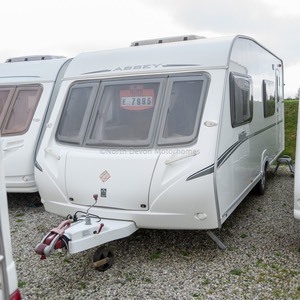 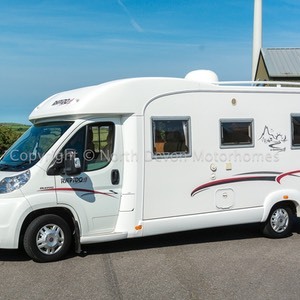 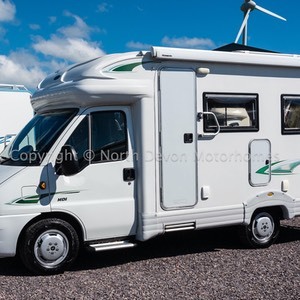 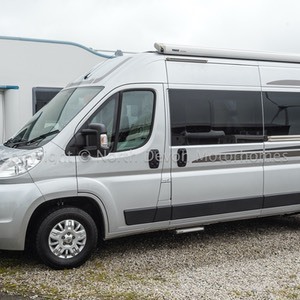 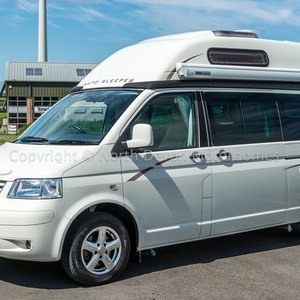 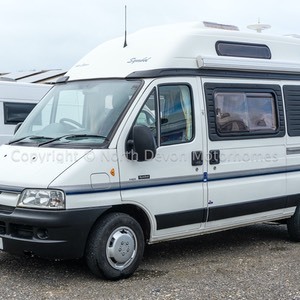 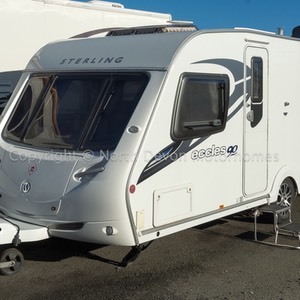 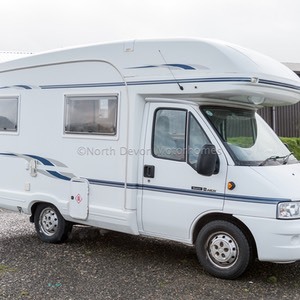 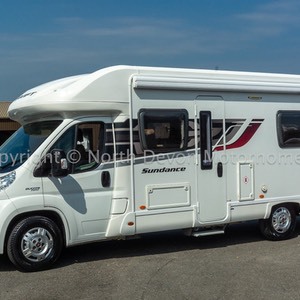 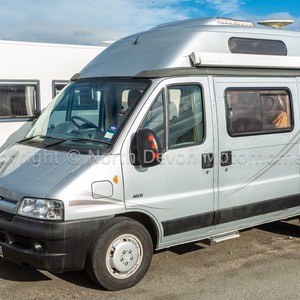 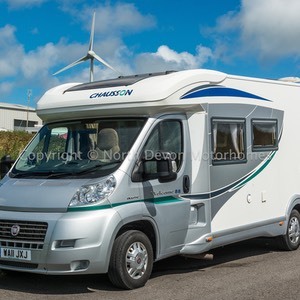 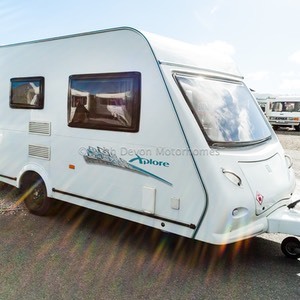 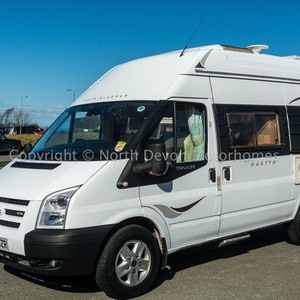 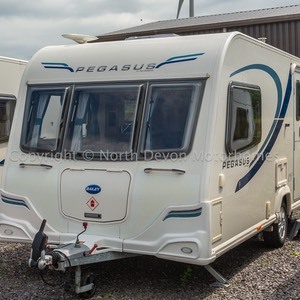 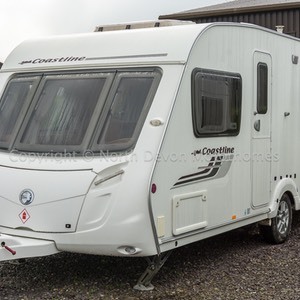 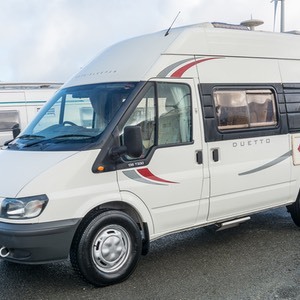 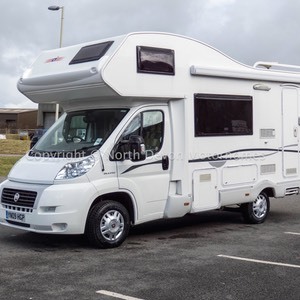 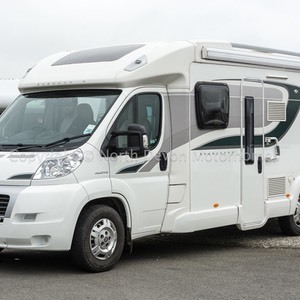 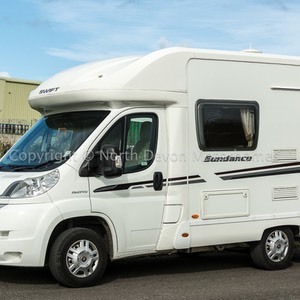 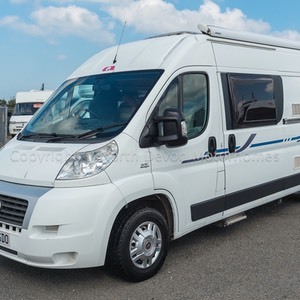 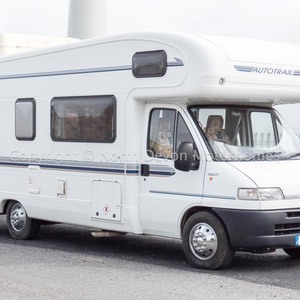 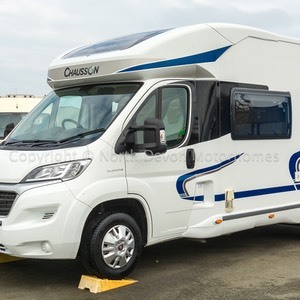 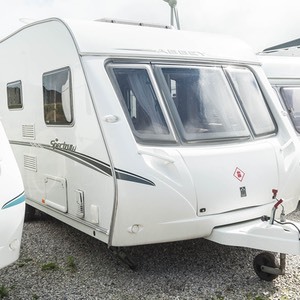 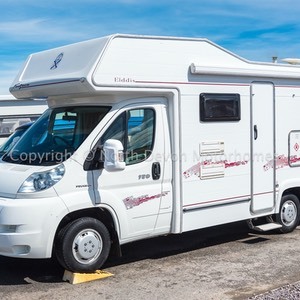 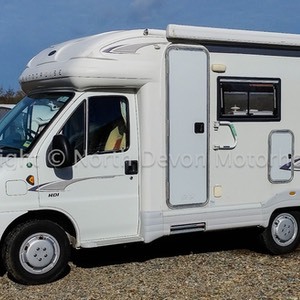 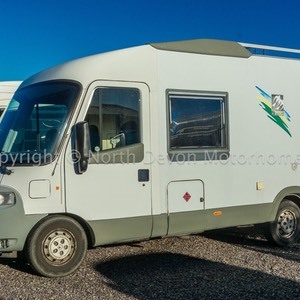 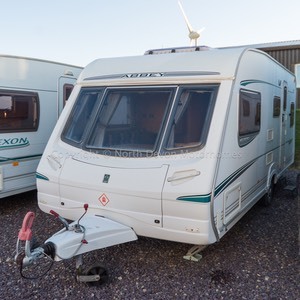 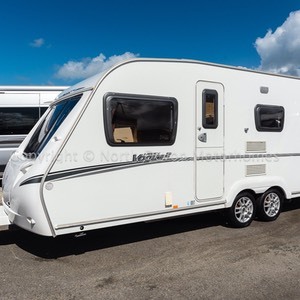 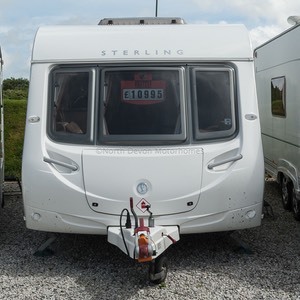 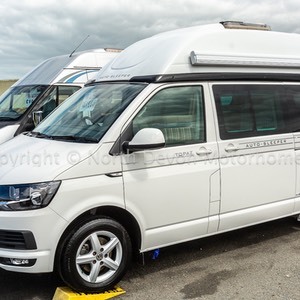 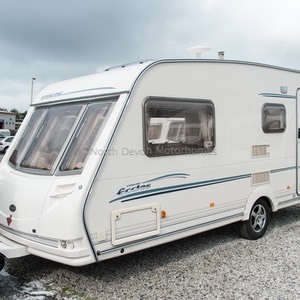 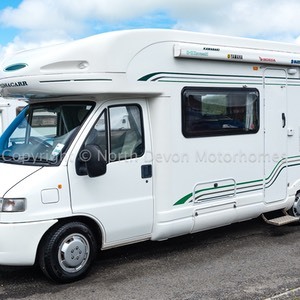 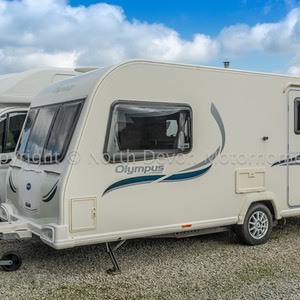 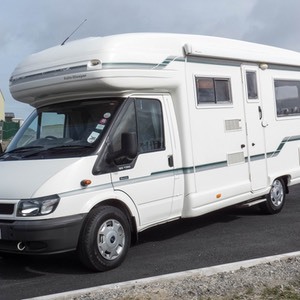 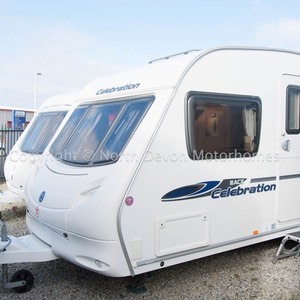 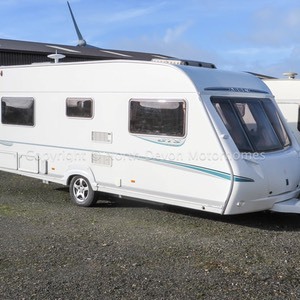 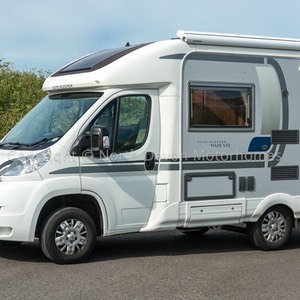 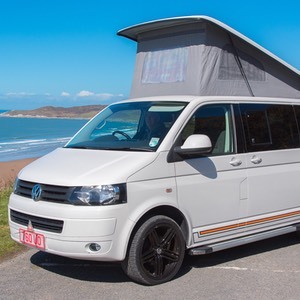 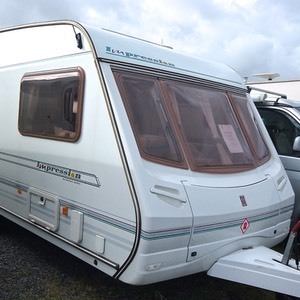 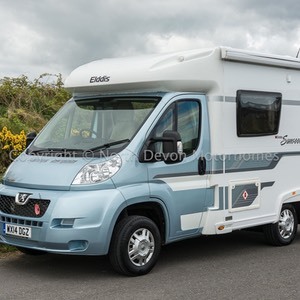 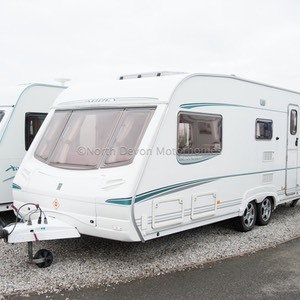 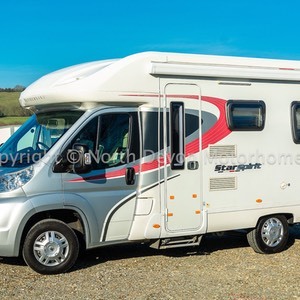 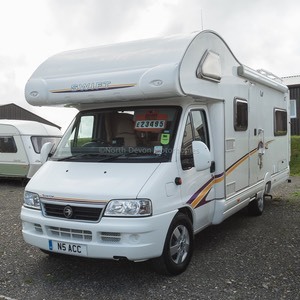 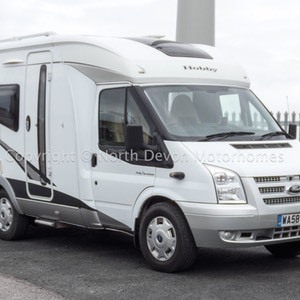 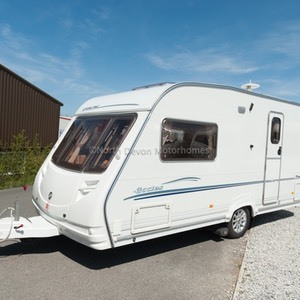 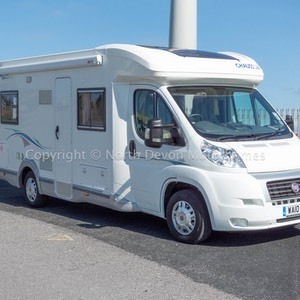 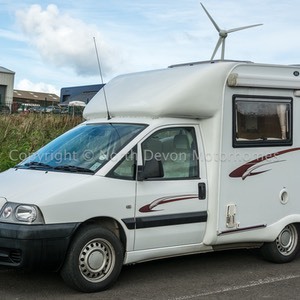 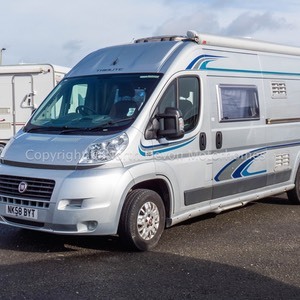 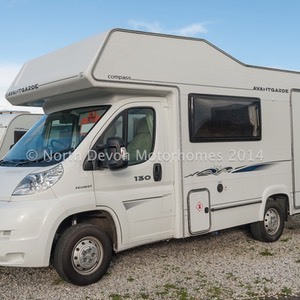 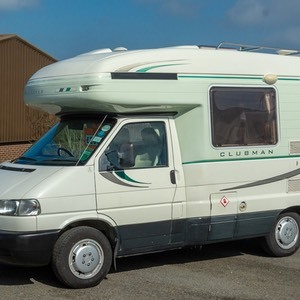 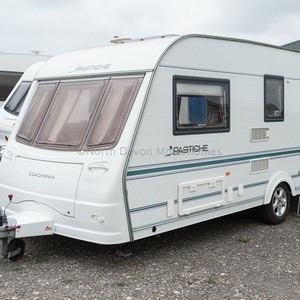 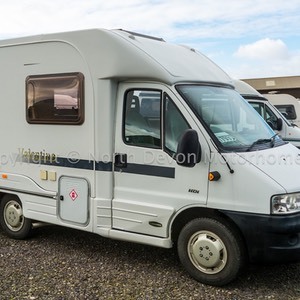 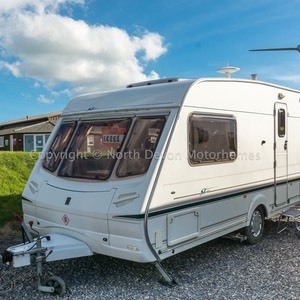 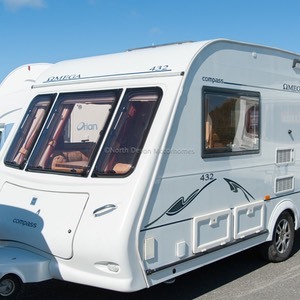 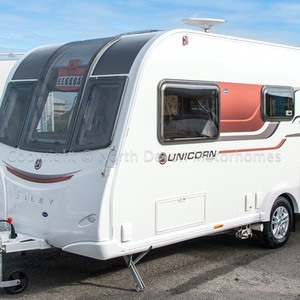 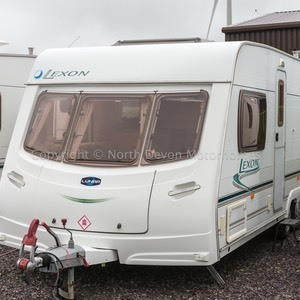 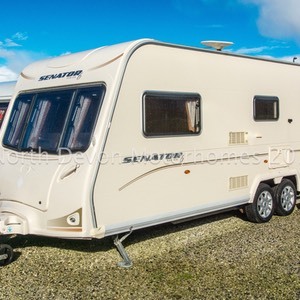 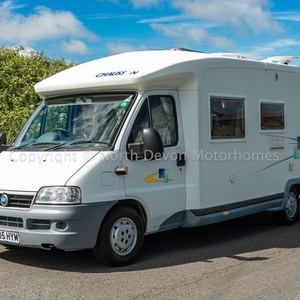 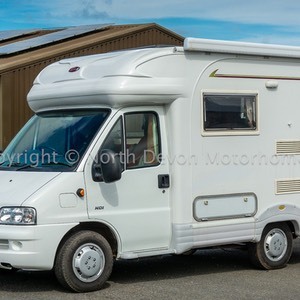 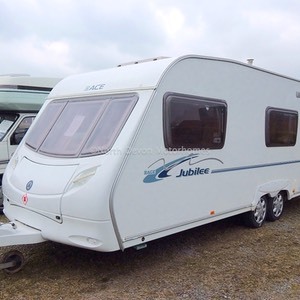 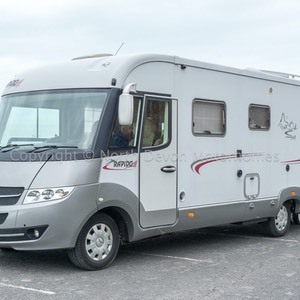 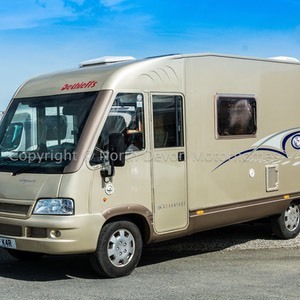 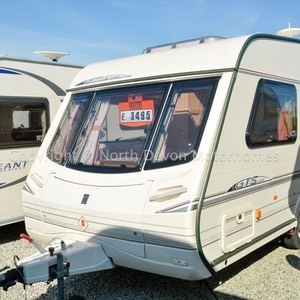 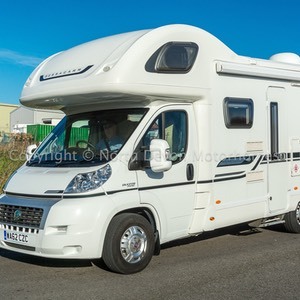 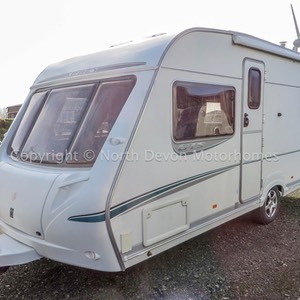 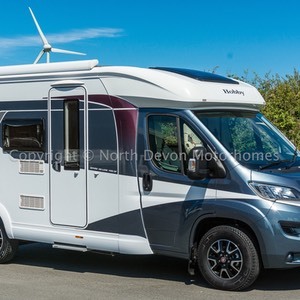 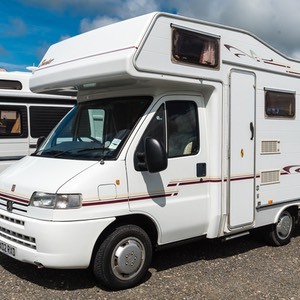 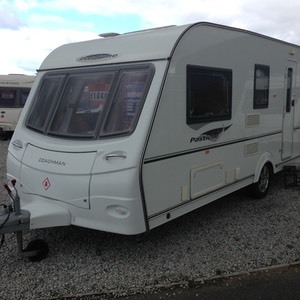 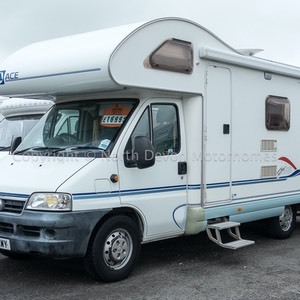 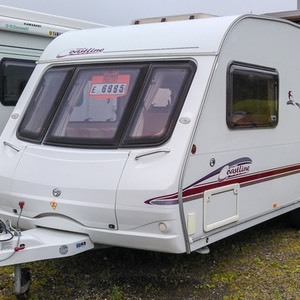 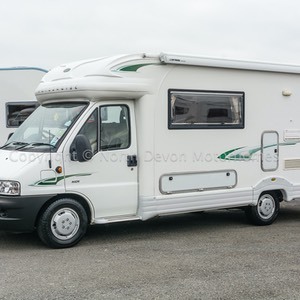 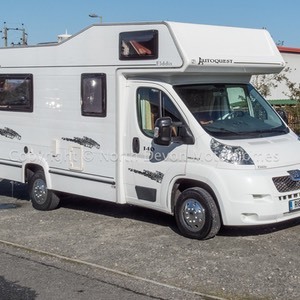 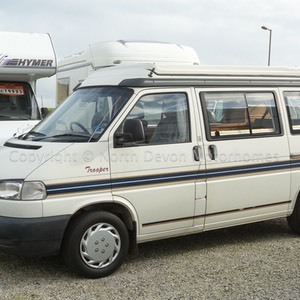 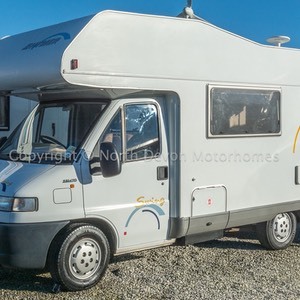 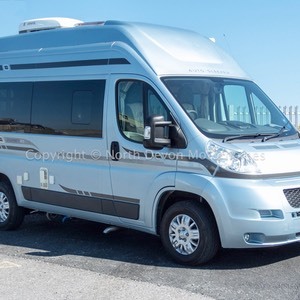 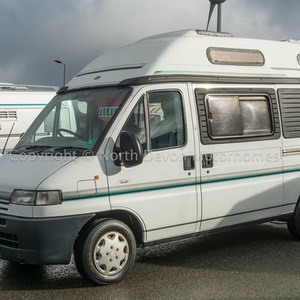 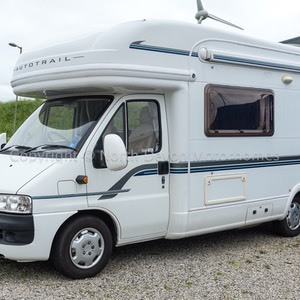 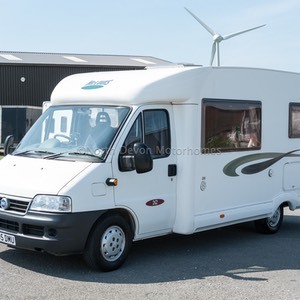 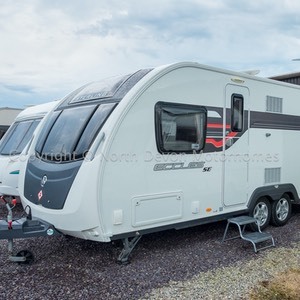 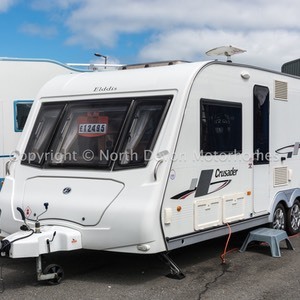 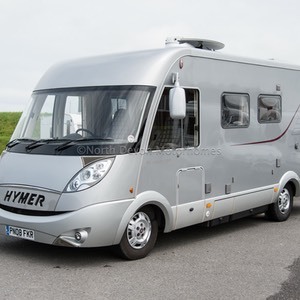 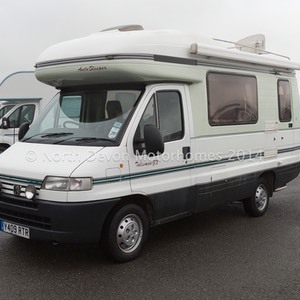 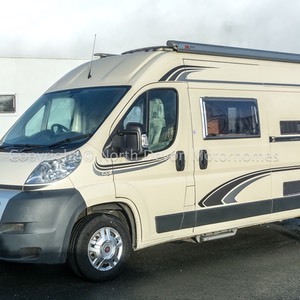 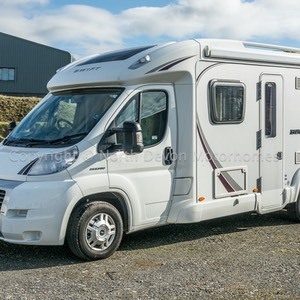 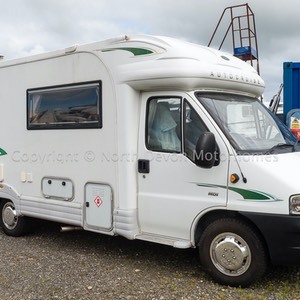 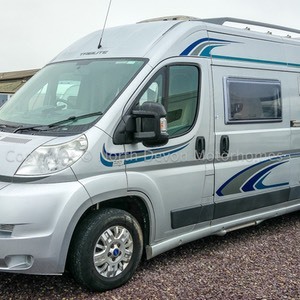 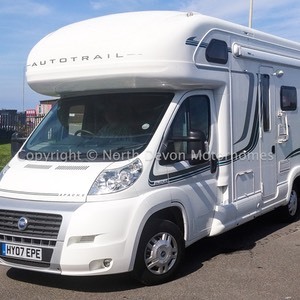 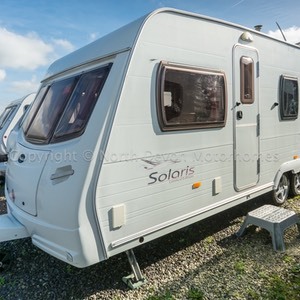 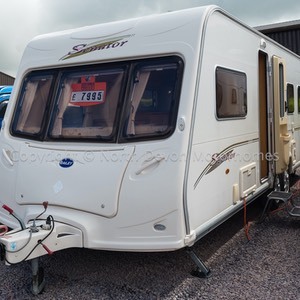 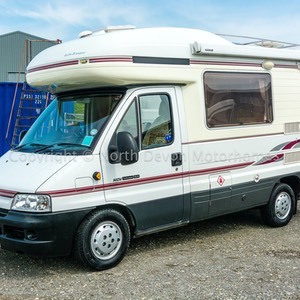 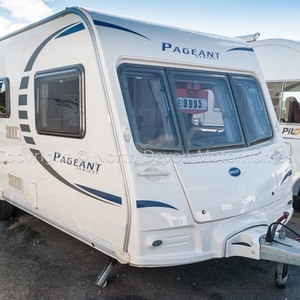 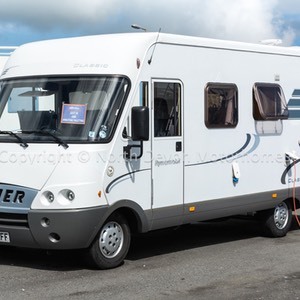 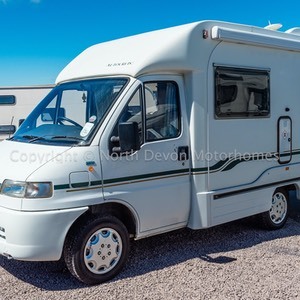 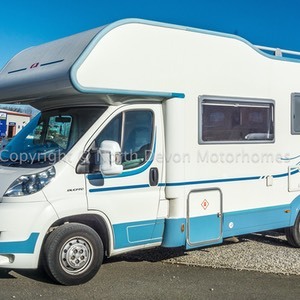 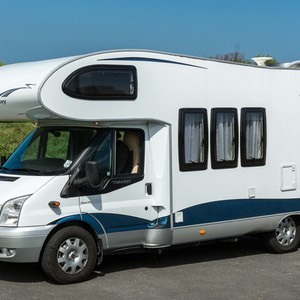 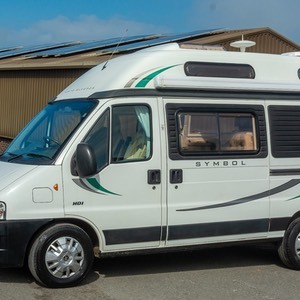 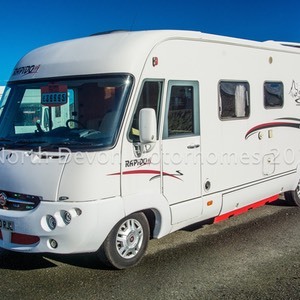 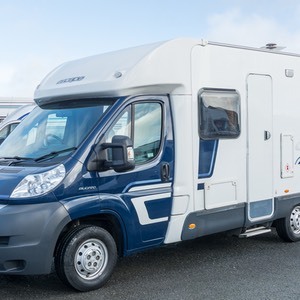 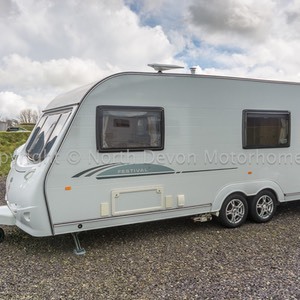 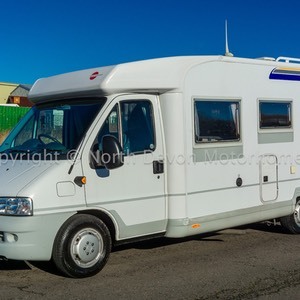 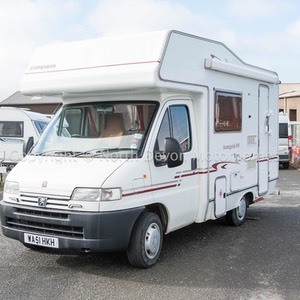 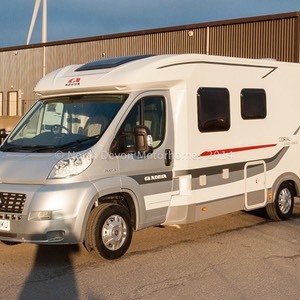 SOLD: Bessacarr E495, 2013, 6 Berth, Fiat 2.3, 6 Belted seats, Rear lounge, 12000 Miles, Satellite TV. 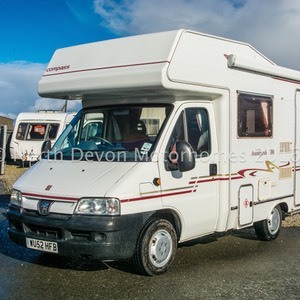 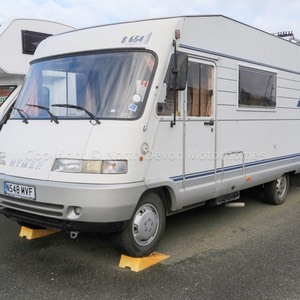 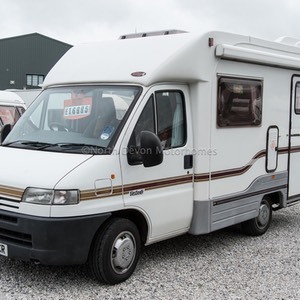 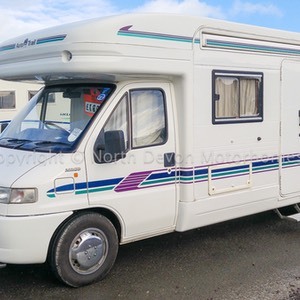 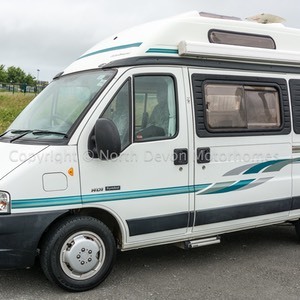 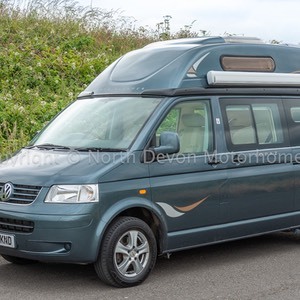 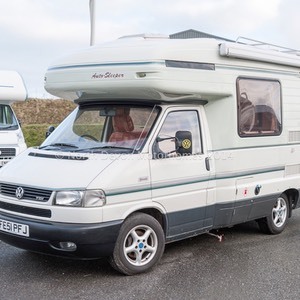 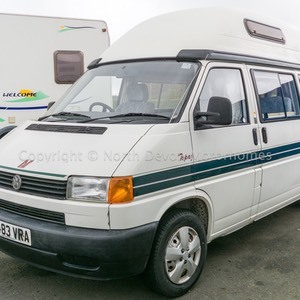 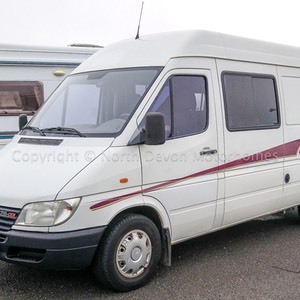 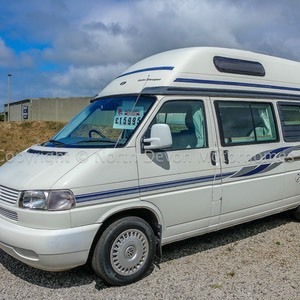 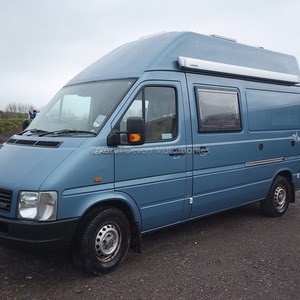 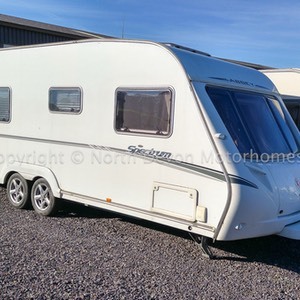 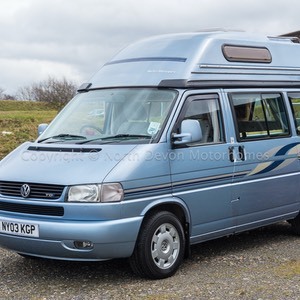 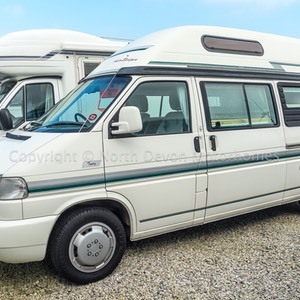 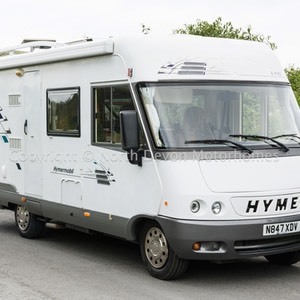 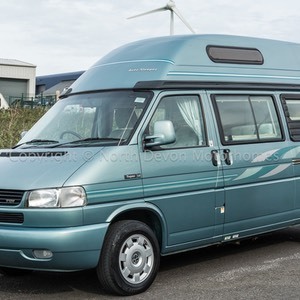 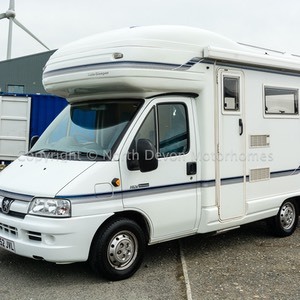 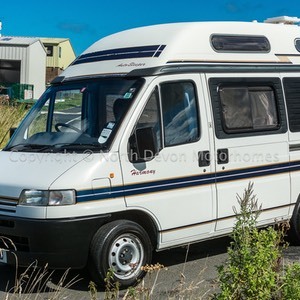 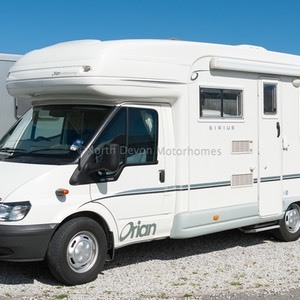 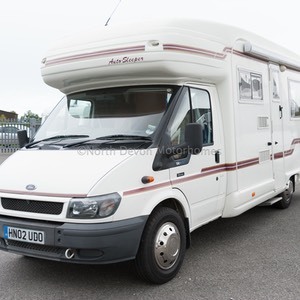 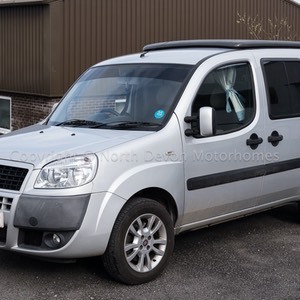 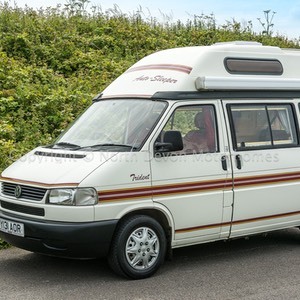 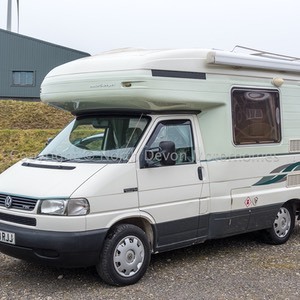 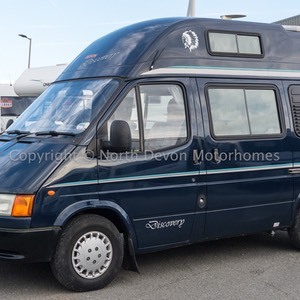 SOLD: Autosleeper Executive GLS, 2003, 2.8HDi, 2 Berth. 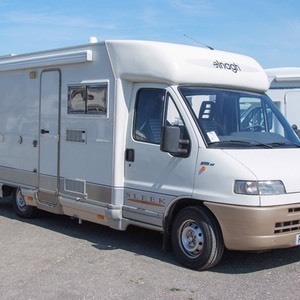 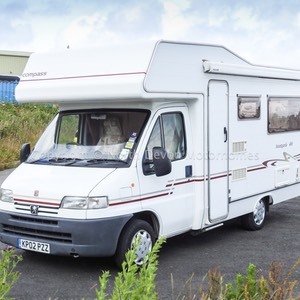 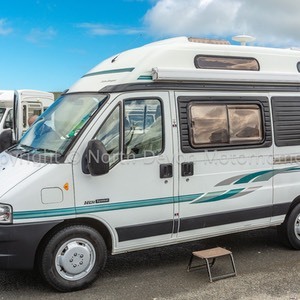 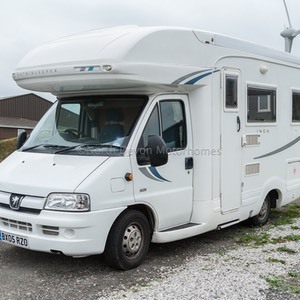 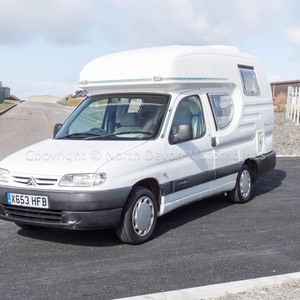 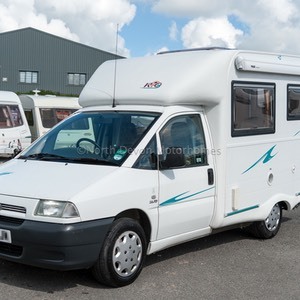 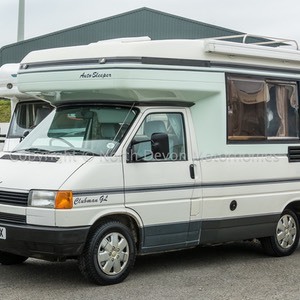 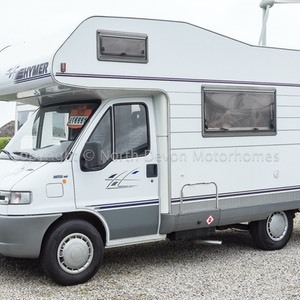 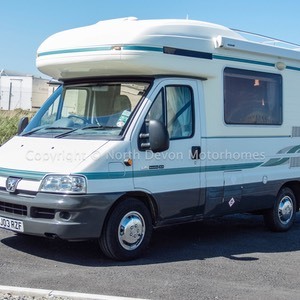 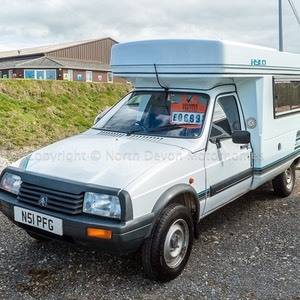 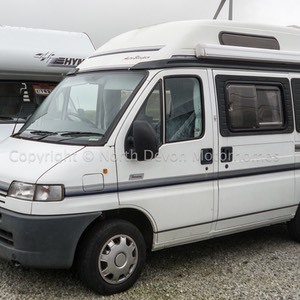 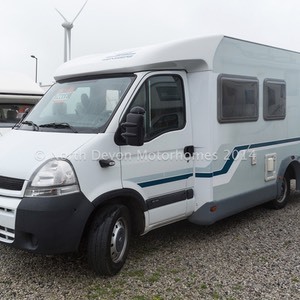 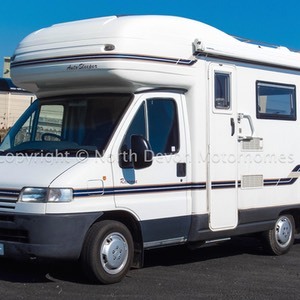 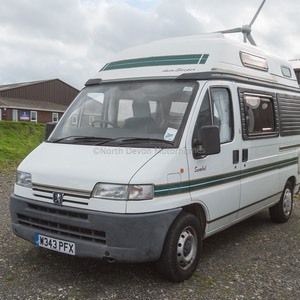 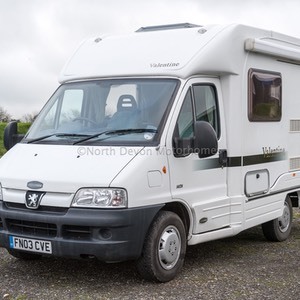 SOLD: Autosleeper Nuevo ES 2003 (53) Peugeot 2.2 HDI - One Owner.